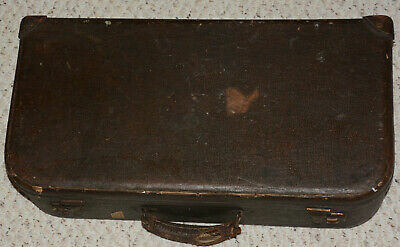 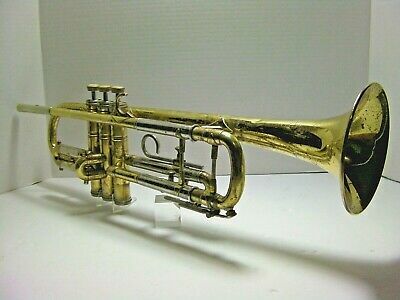 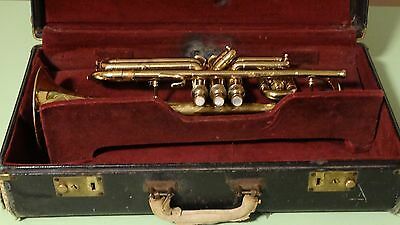 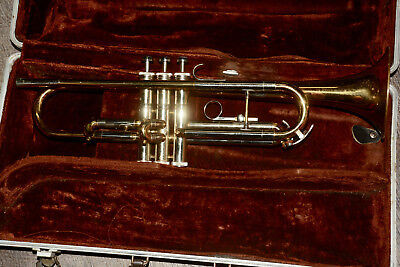 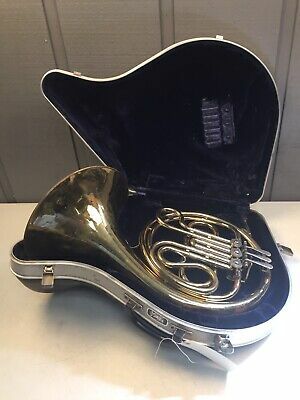 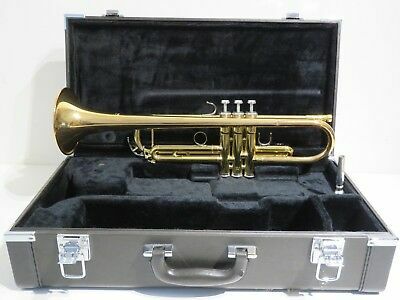 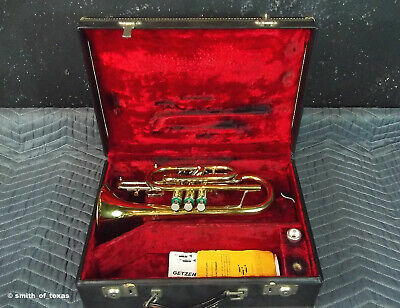 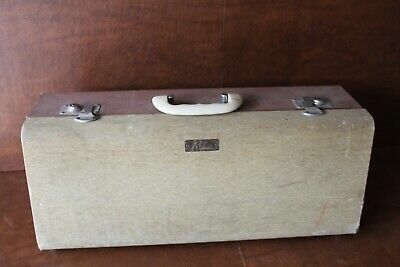 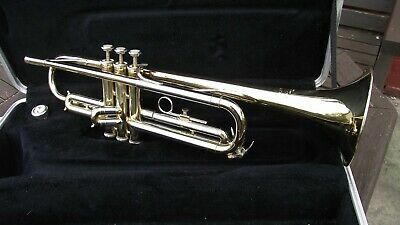 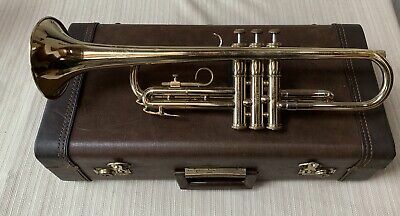 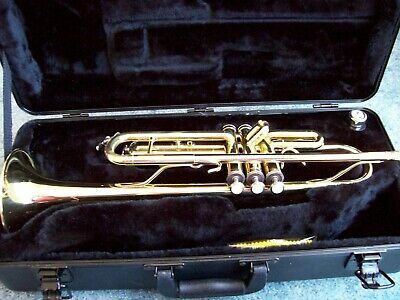 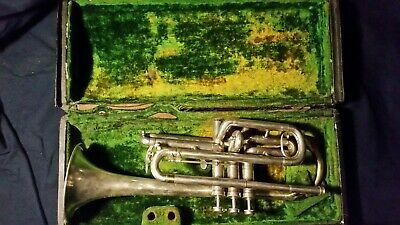 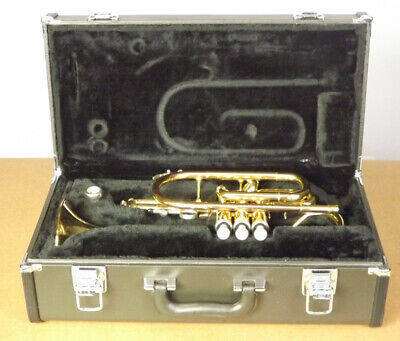 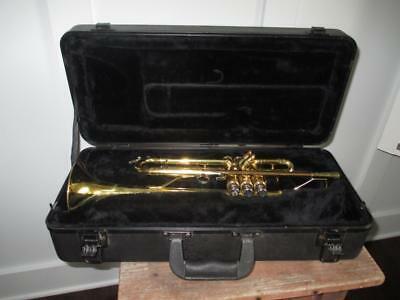 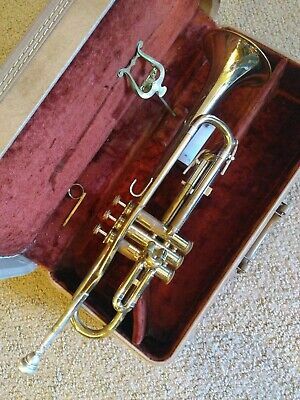 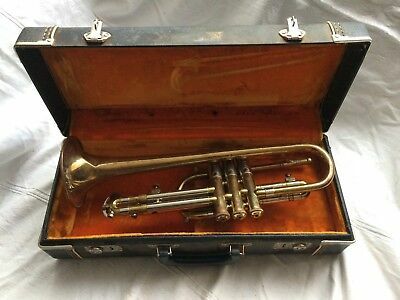 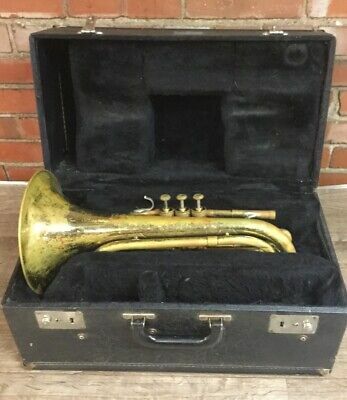 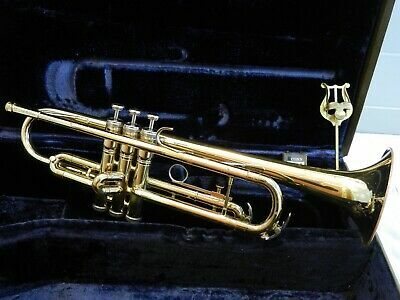 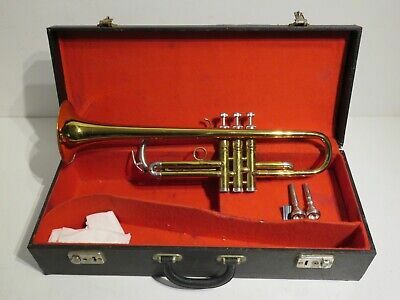 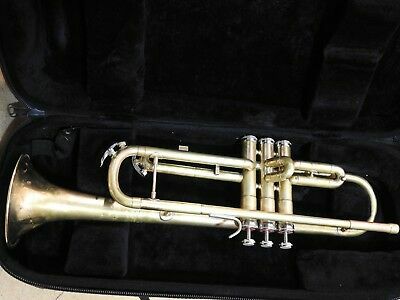 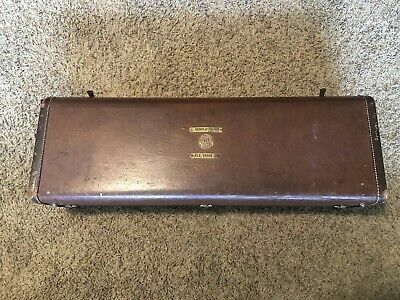 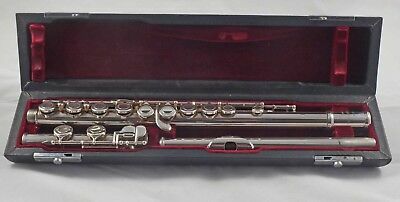 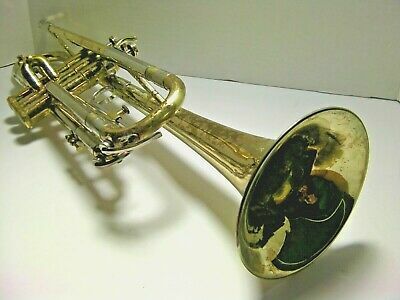 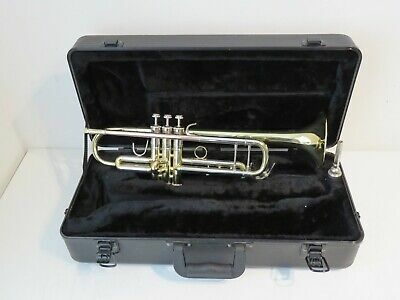 Vintage Getzen 90 Deluxe Trumpet & Case Player!! 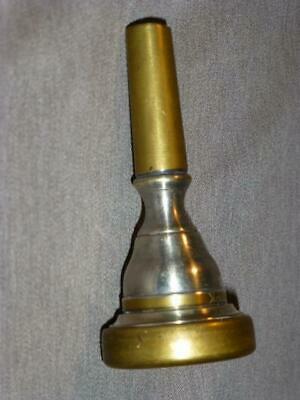 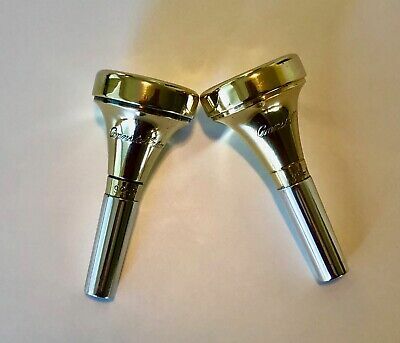 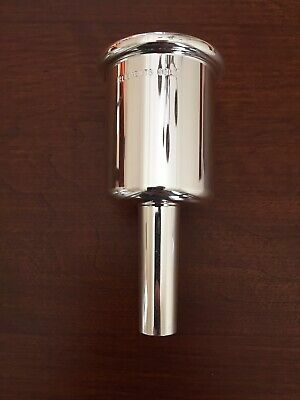 Conn Constellation Trombone Mouthpieces—Rare—Mint Condition! 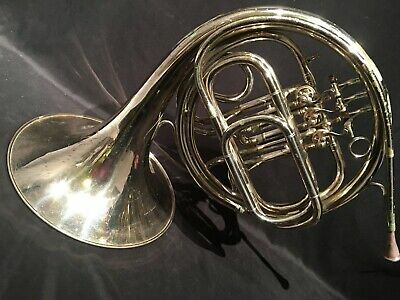 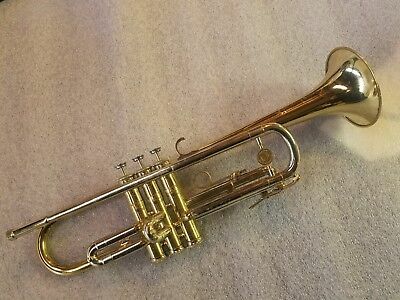 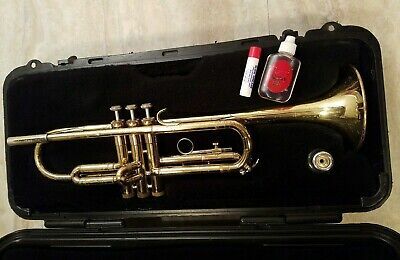 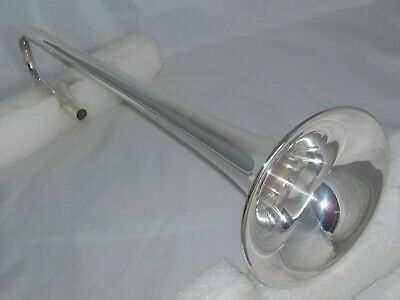 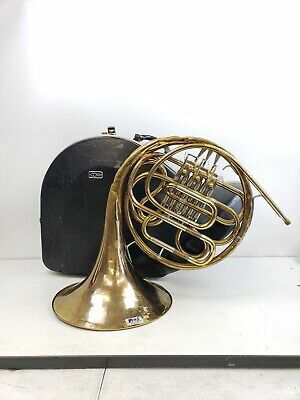 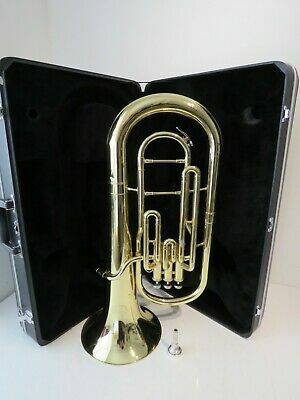 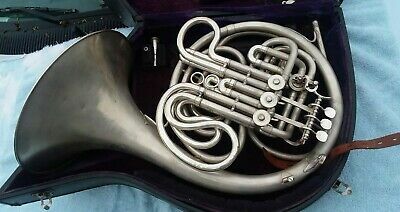 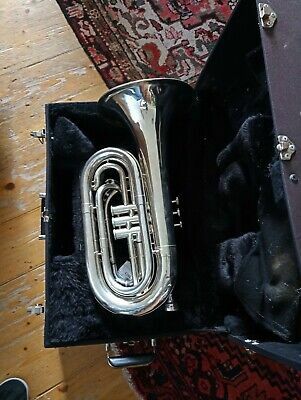 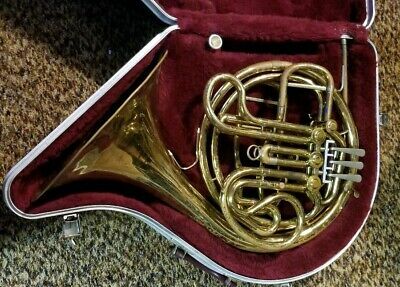 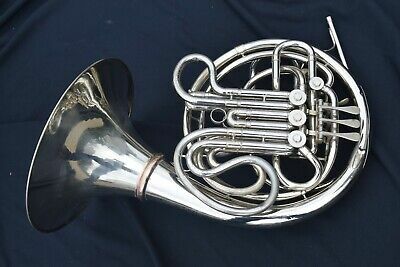 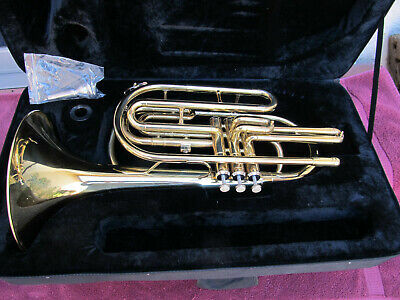 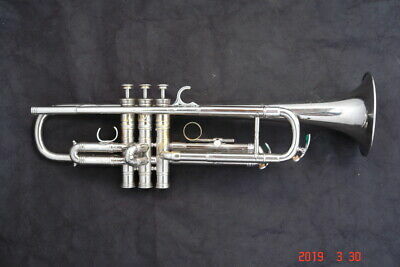 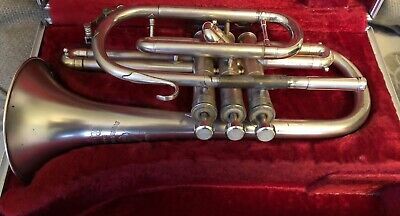 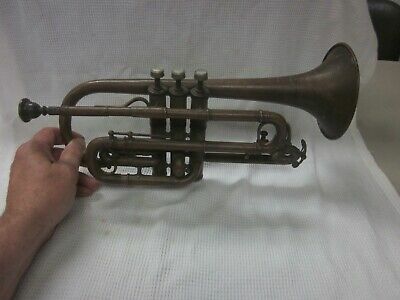 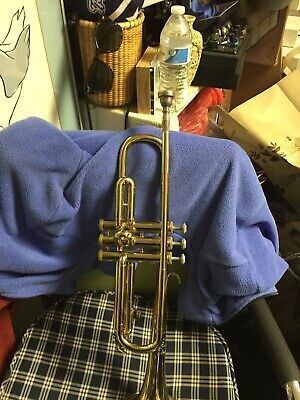 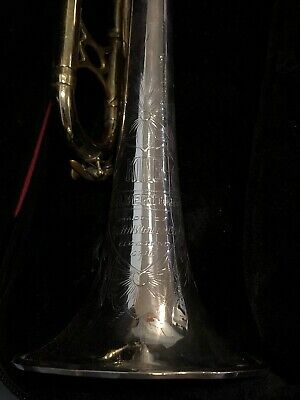 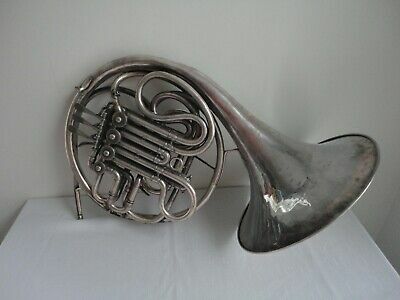 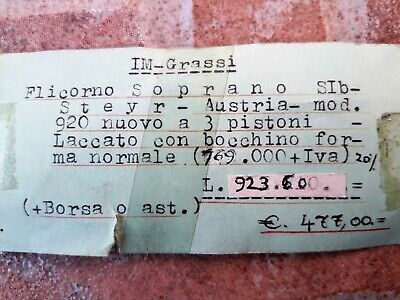 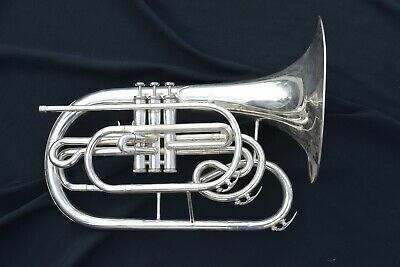 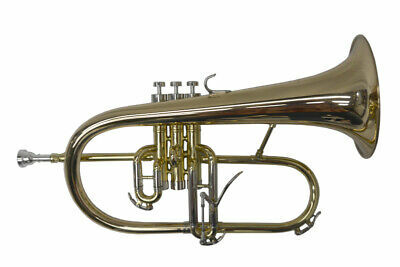 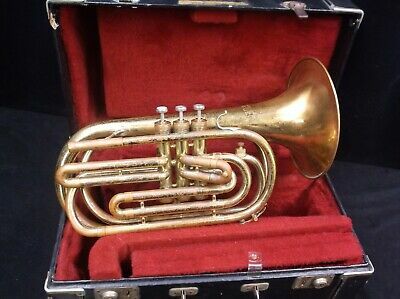 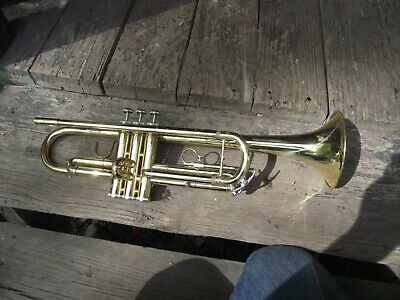 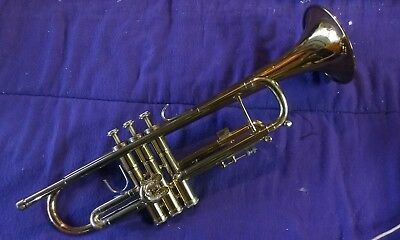 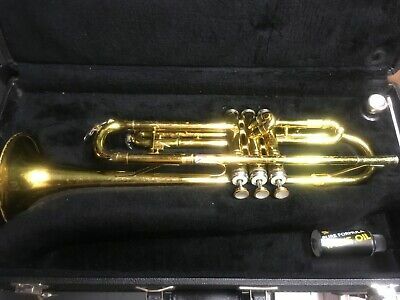 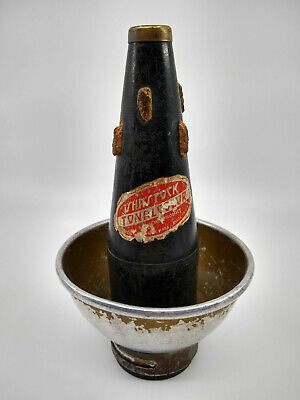 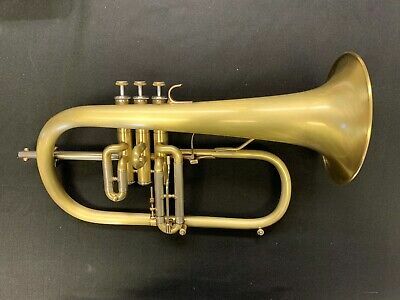 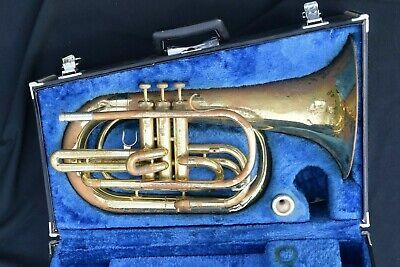 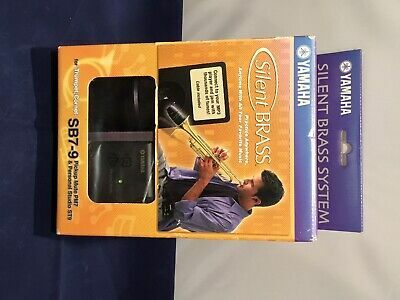 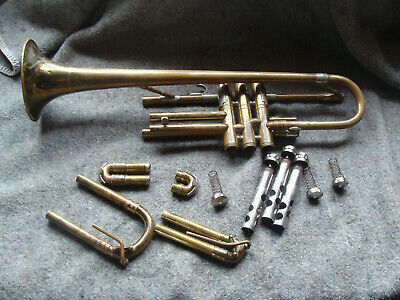 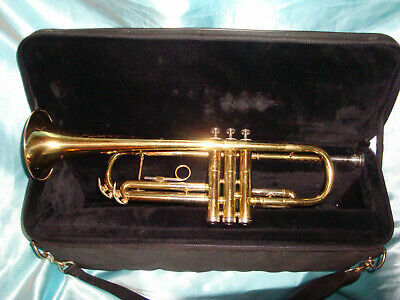 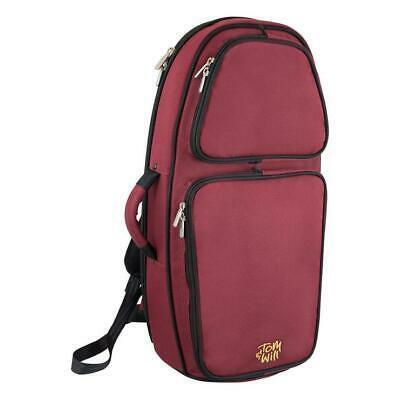 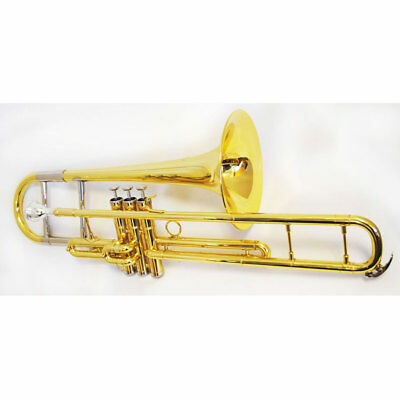 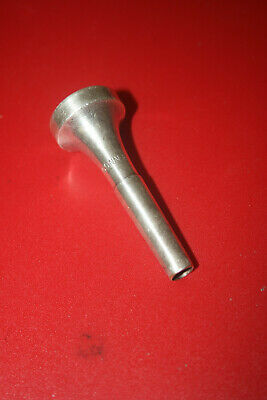 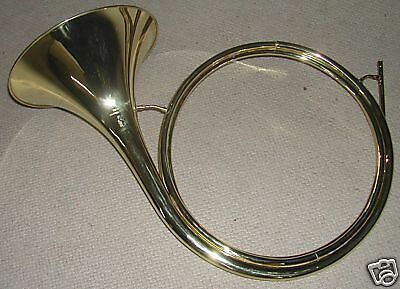 TROMPETTE BENGE Resno-Tempered Bell "7"
Yamaha 731 flugelhorn sillver. 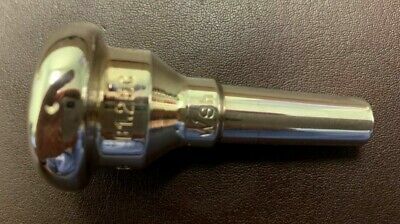 No dents or scratches. 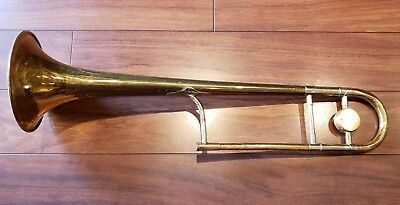 Nothing frozen. 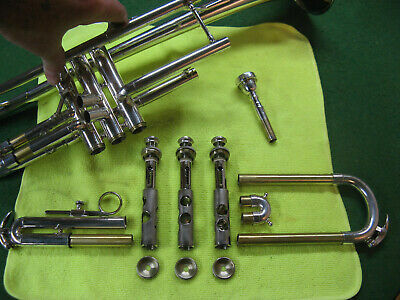 Conn "Doc Severinsen" 1000B Trumpet - ready to play!! 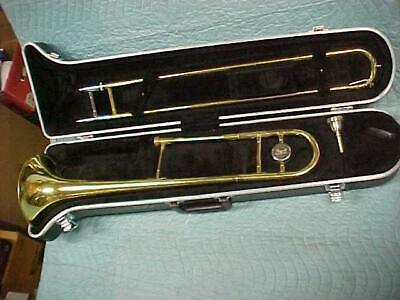 Conn 18H Coprion Trombone – Ready to play!! 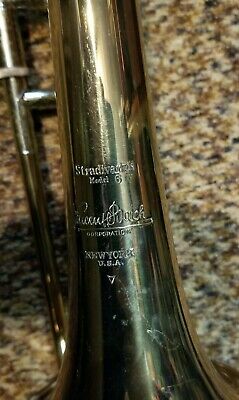 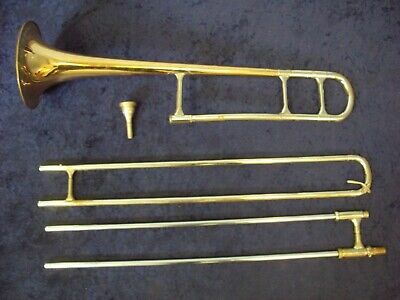 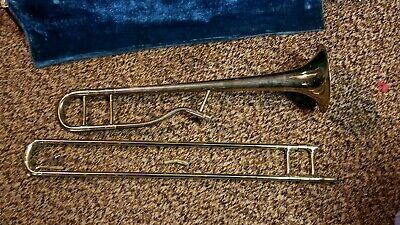 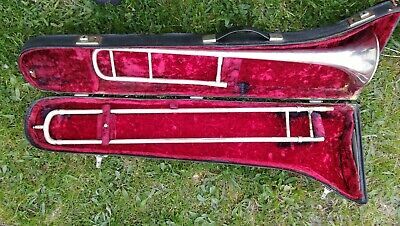 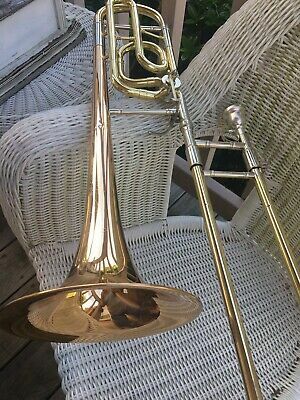 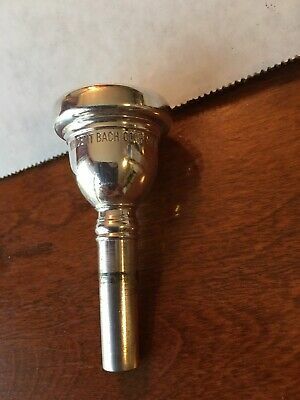 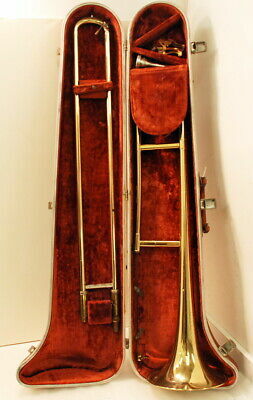 BACH TB300 Trombone in Very Good Used Condition. 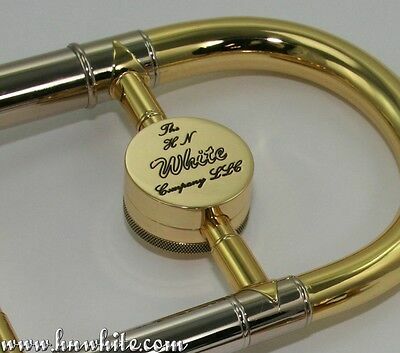 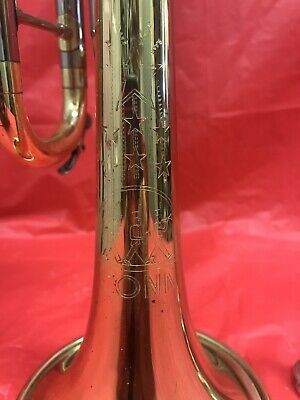 King 2B “Liberty” Trombone "Bell Only"